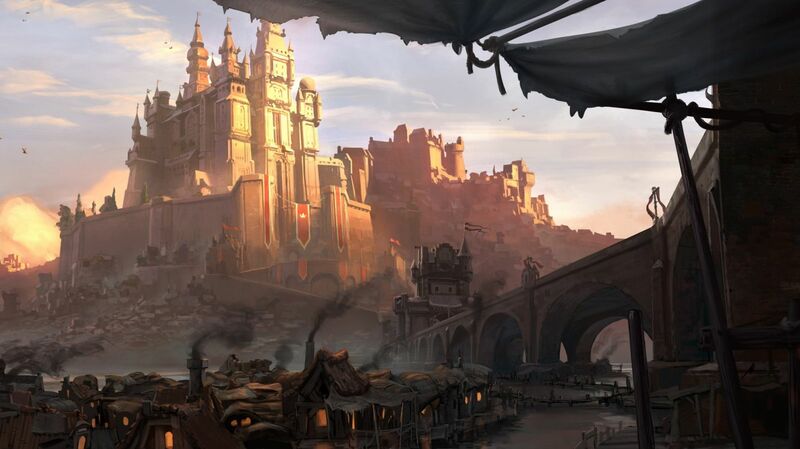 Albion Online is still in the beta phase, and still a lot of players are wondering if they want to or not. Because let's face it, a MMORPG is PVE, PVP, but also and most importantly, the resource farm. Now, many think that farming on a game such as this one is long and tedious, that you will have to mount everything, that you will have no choice to be autonomous. But before we talk about the farming action, let's take stock of the main resources and their applications. 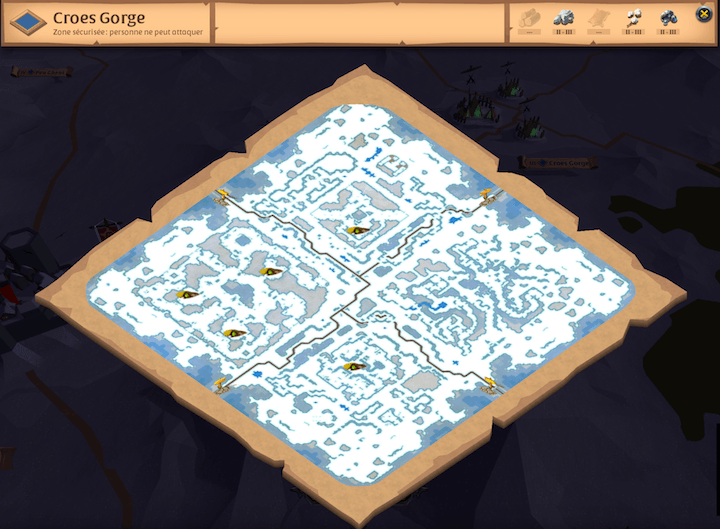 In Albion you have 5 different types of resources: wood, plants, ore, stone and skins. Each of these resources has to be transformed in order to be used and each of them allows you to specialize. Some resources can intervene everywhere, but some will be paramount to your evolution and the speculation of your character. A Mage for example, will priorityly mount the plant resource that allows him to craft fabric and so be able to equip himself. 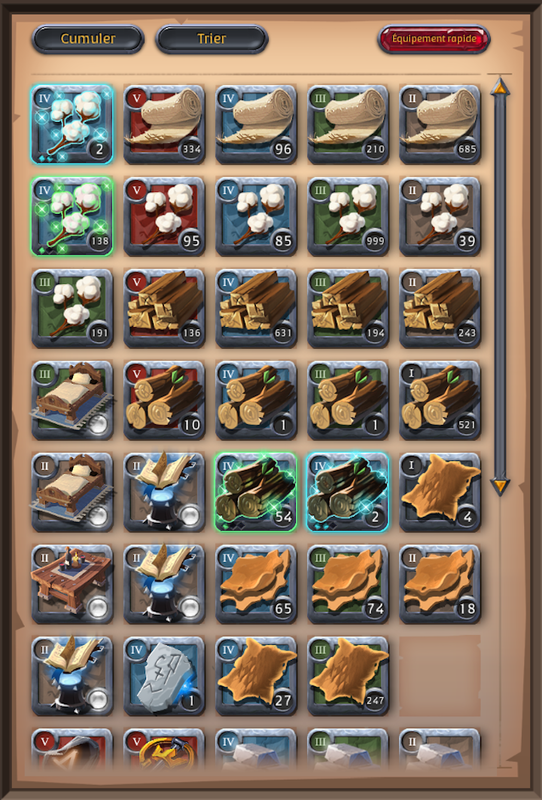 Then, how to use these resources in Albion Online? 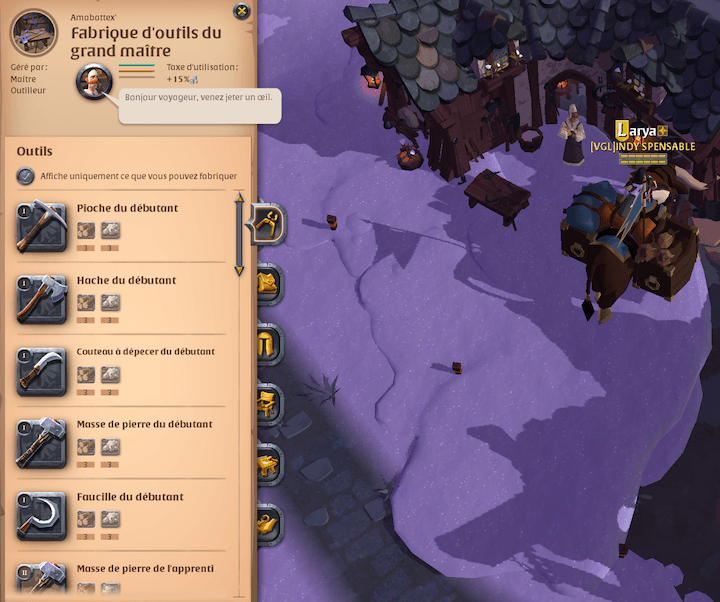 We'll share another tips article for Albion Online. In that we will give you an Albion Online Resources Guide which will help you use the resources.